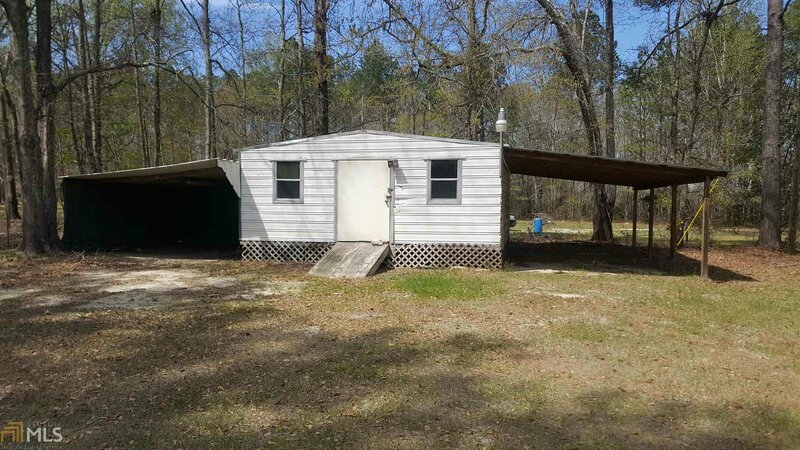 Cute house, great yard, nice porches on front and back, huge outbuilding, convenient location, fantastic price... this 3 bedroom, 2 bath home on 1.37 acres could be just what you are looking for. 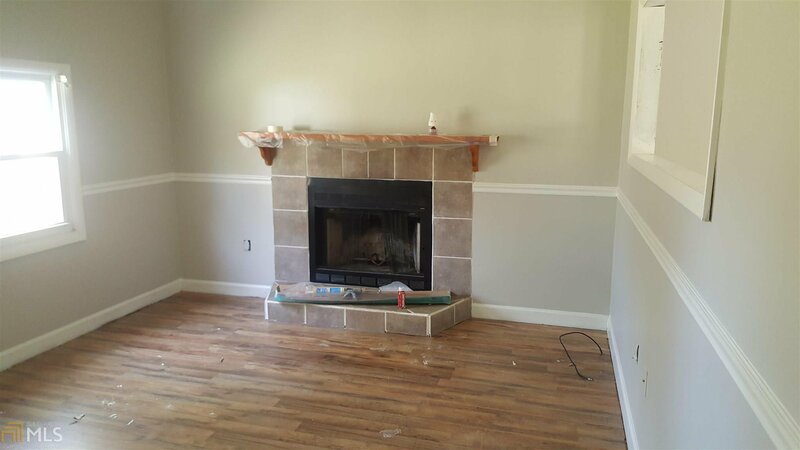 It has large open living/kitchen space, separate den with fireplace, large laundry room with extra storage area, and has new flooring and a fresh coat of paint throughout. 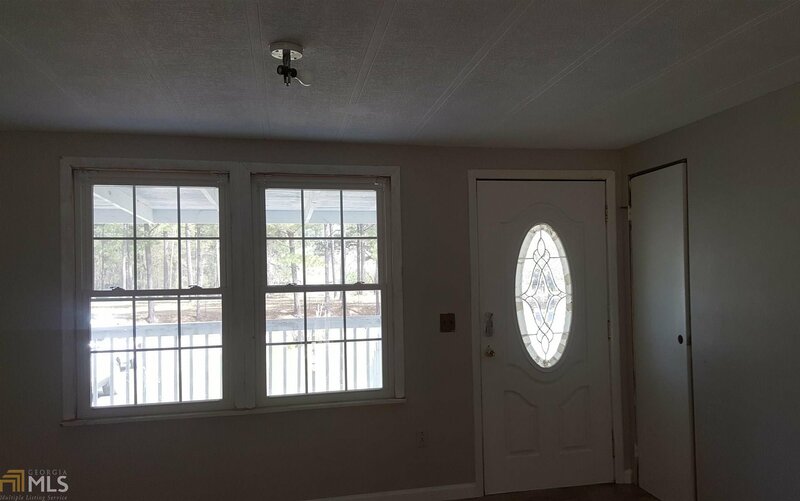 The location is unbelievable, very close to I-16, less than 2 miles from Academy Distribution Center, and 2 minutes from Twiggs Academy School. 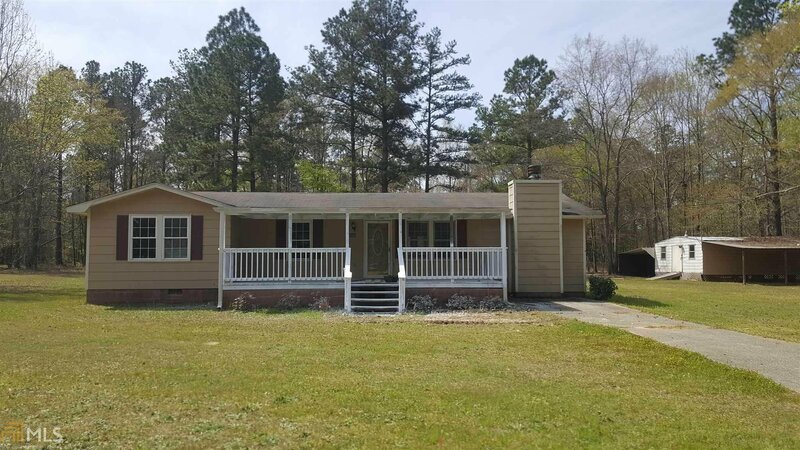 If you enjoy life in the country come see this adorable home today. More photos coming soon.